They get paid a ridiculous amount of money. They do nothing on stage. Everyone only cares about the drop. EDM isn’t hard and rather a joke. Everything sounds repetitive and nothing original. 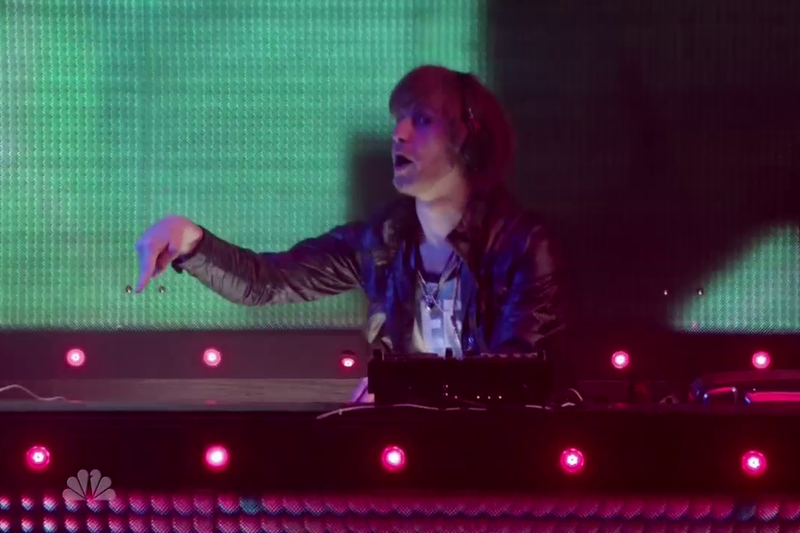 Everything that the EDM community hates all in a SNL Digital Short.